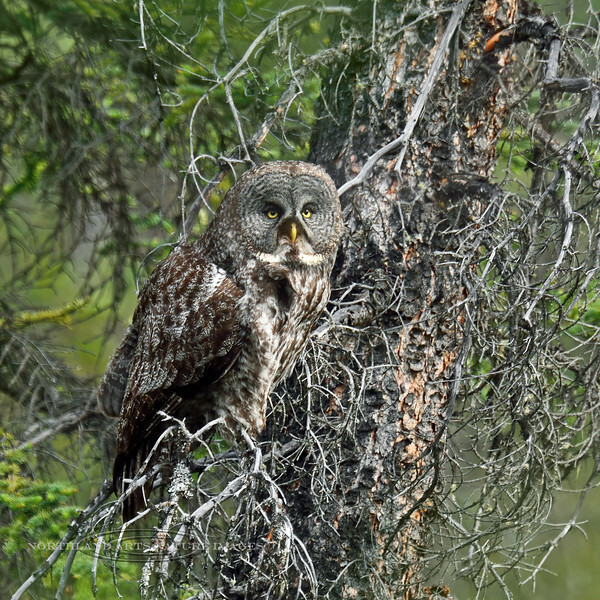 Owl, Great Gray female. Interior, Alaska. #68.964. See Alaska bird gallery for more images.